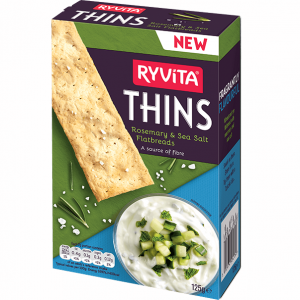 Ryvita are giving away 1,000 FREE packs of their Rosemary & Sea Salt thins for you to try. 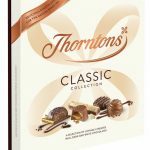 Just enter your details to get a box, plus the chance to win a holiday! 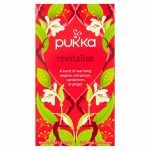 Click ‘GET FREEBIE’ and scroll down to the form to enter your details. Once you’ve hit ‘submit’ you’ll be entered into a draw to win a box of tasty Ryvita snacks and a holiday!